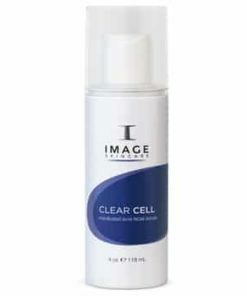 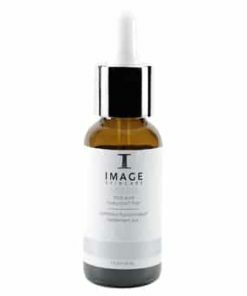 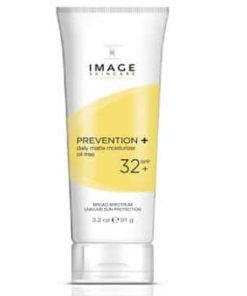 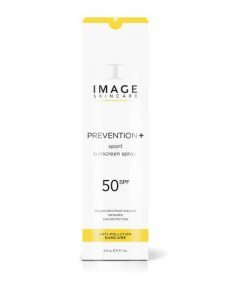 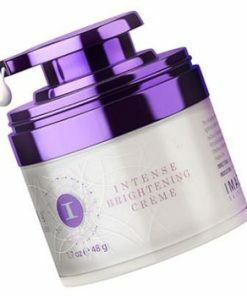 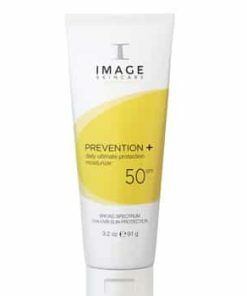 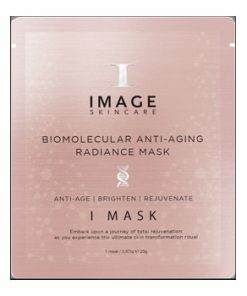 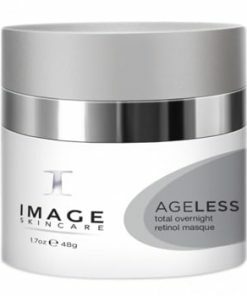 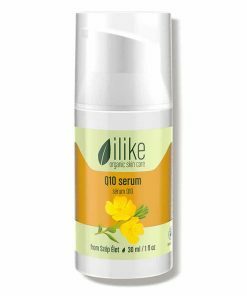 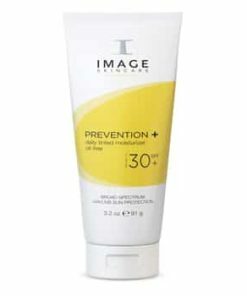 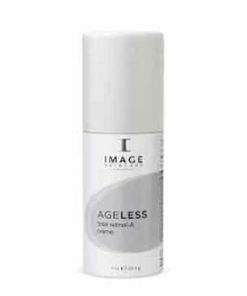 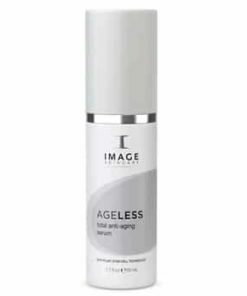 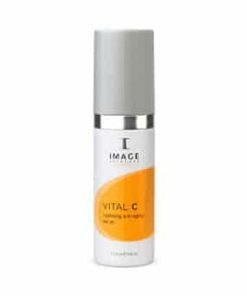 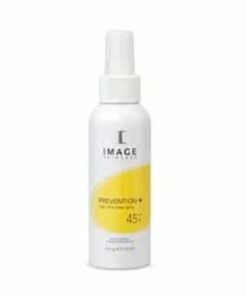 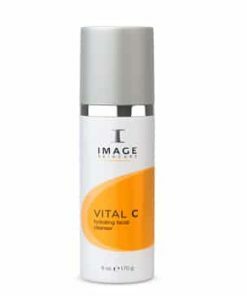 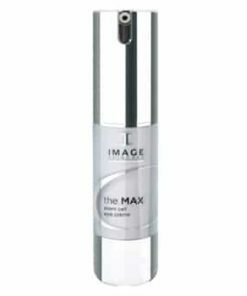 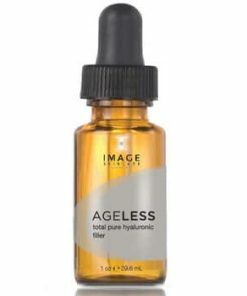 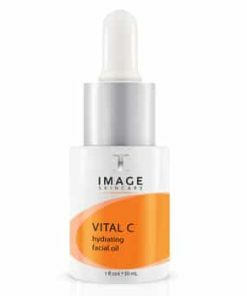 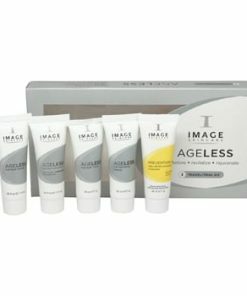 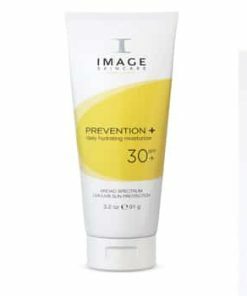 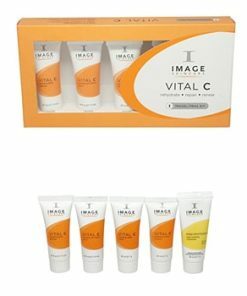 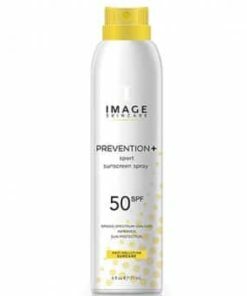 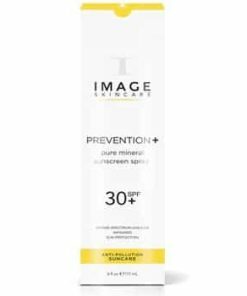 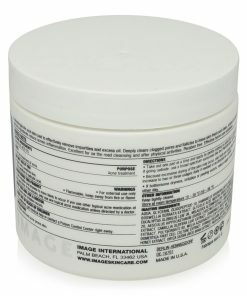 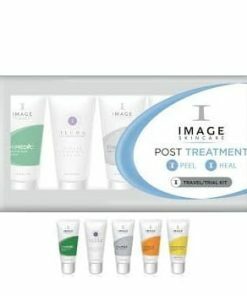 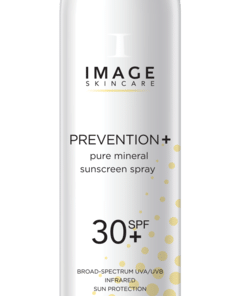 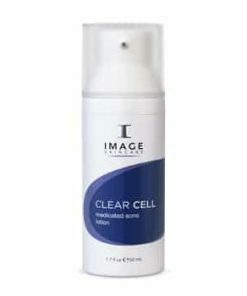 Image Ormedic Balancing Antioxidant Serum Skin Type Indications: All skin types. 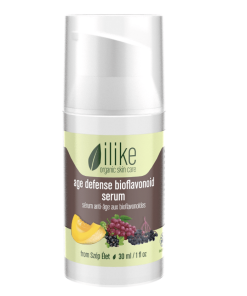 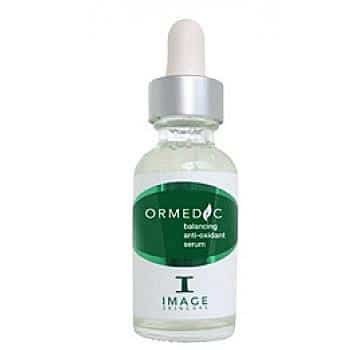 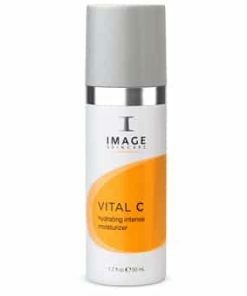 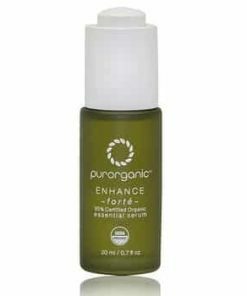 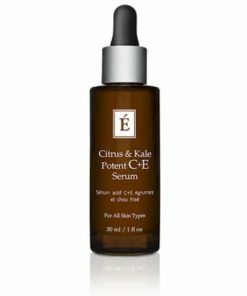 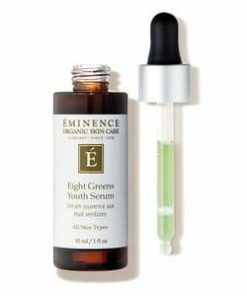 Image Ormedic Balancing Antioxidant Serum Benefits: Antioxidant serum that rebalances all skin types. 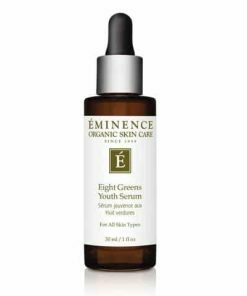 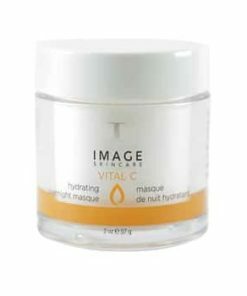 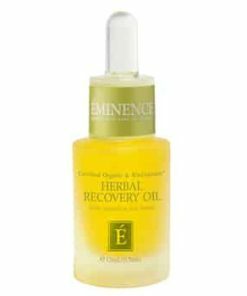 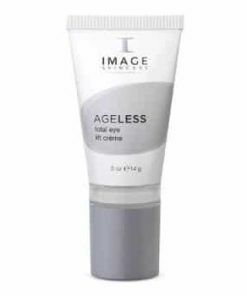 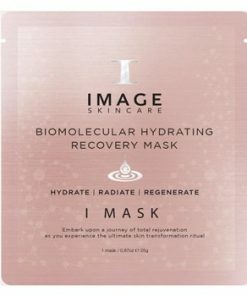 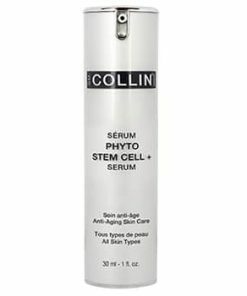 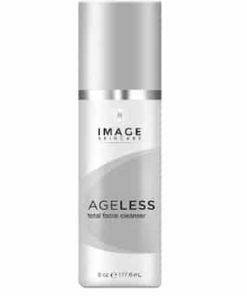 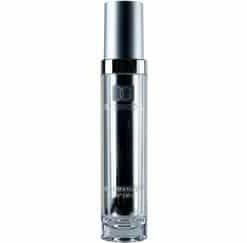 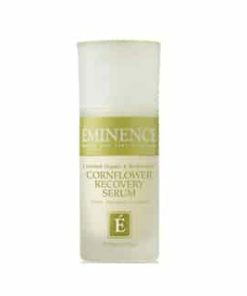 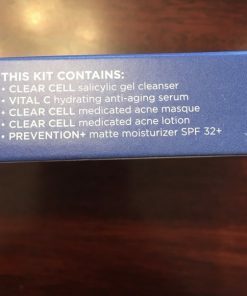 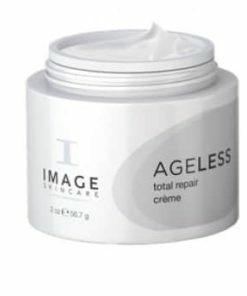 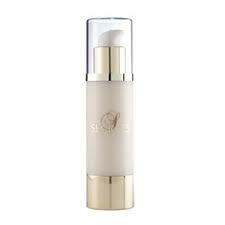 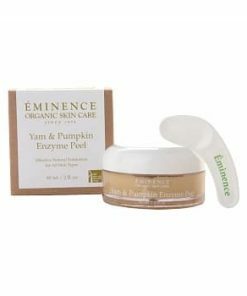 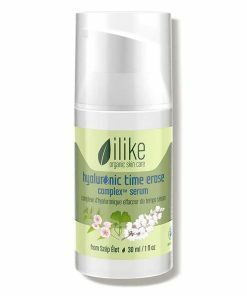 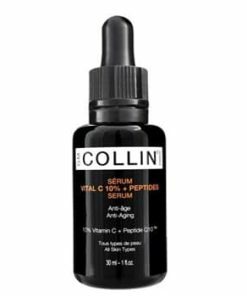 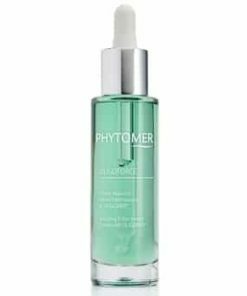 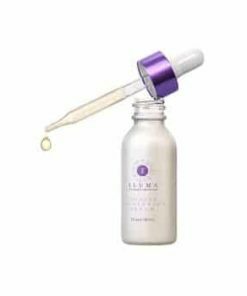 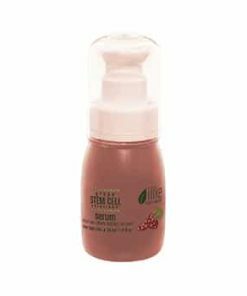 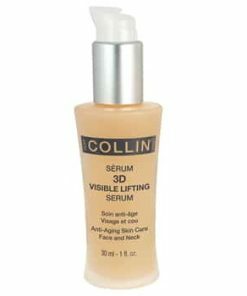 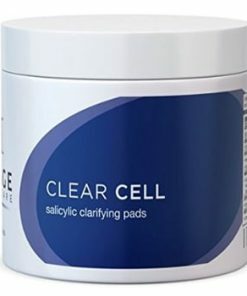 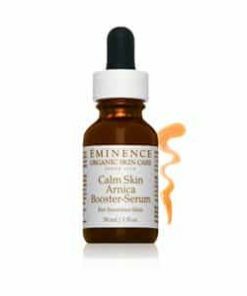 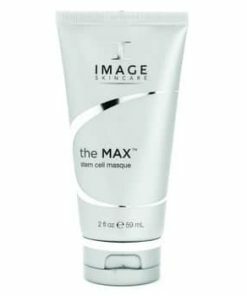 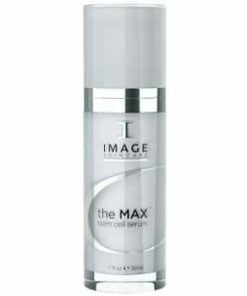 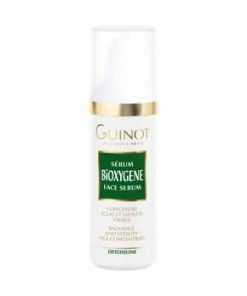 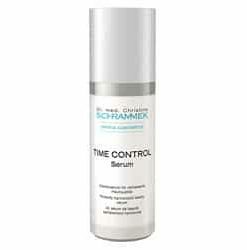 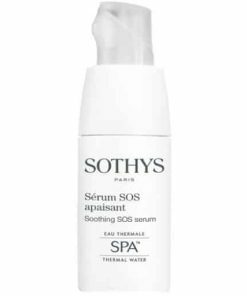 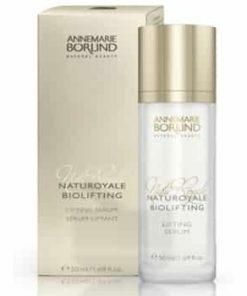 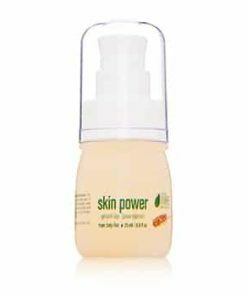 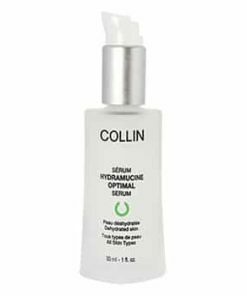 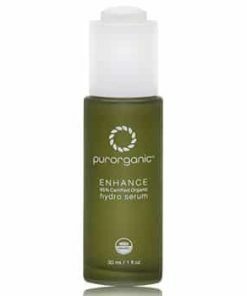 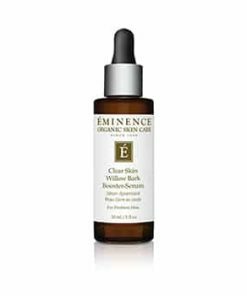 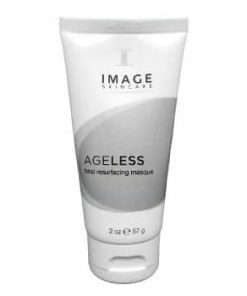 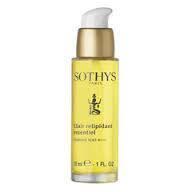 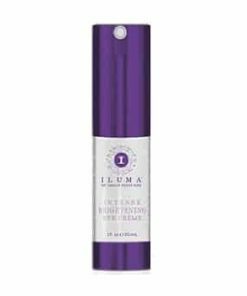 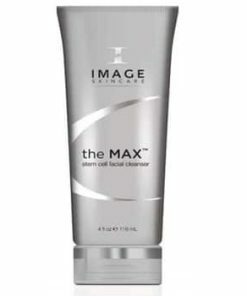 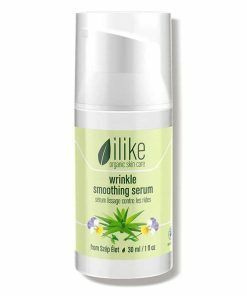 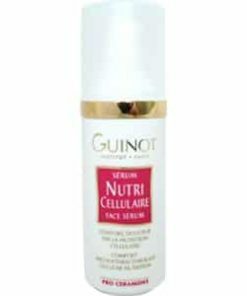 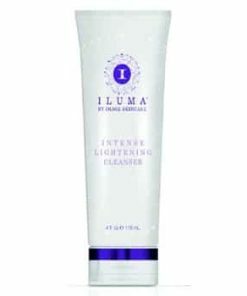 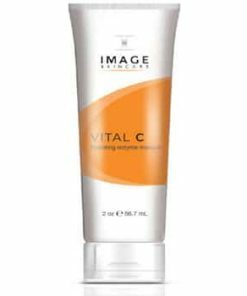 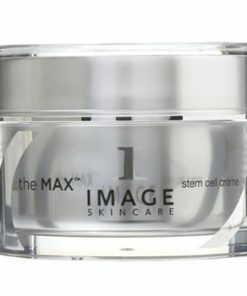 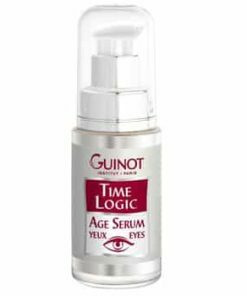 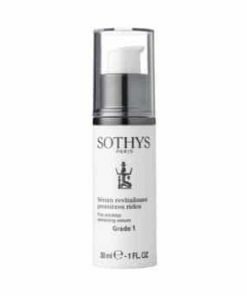 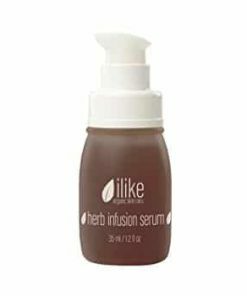 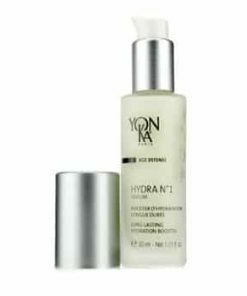 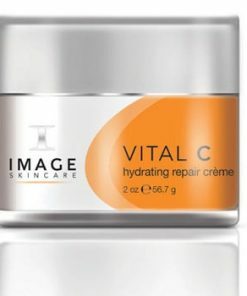 Restores hydration and provides nourishment to environmentally damaged skin. 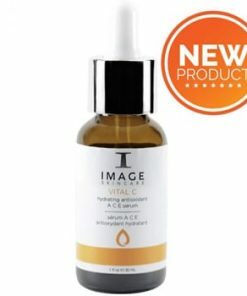 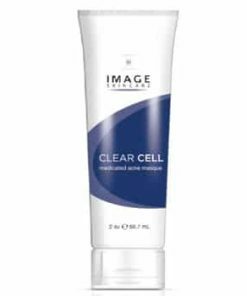 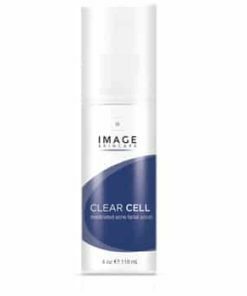 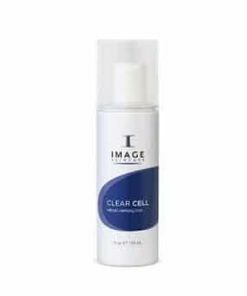 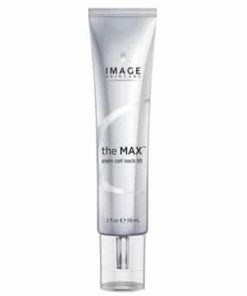 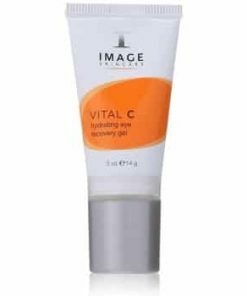 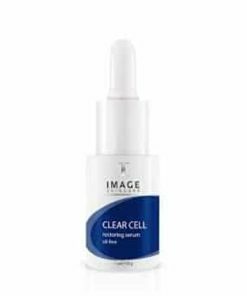 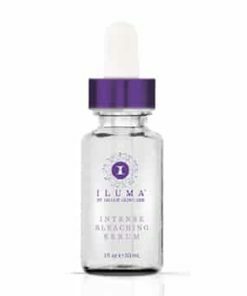 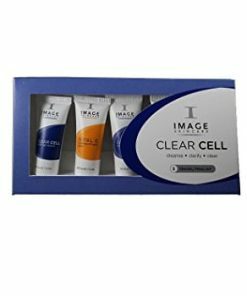 Image Ormedic Balancing Antioxidant Serum Directions: Apply liberally morning and evening to cleansed skin for daily restoration and balance.